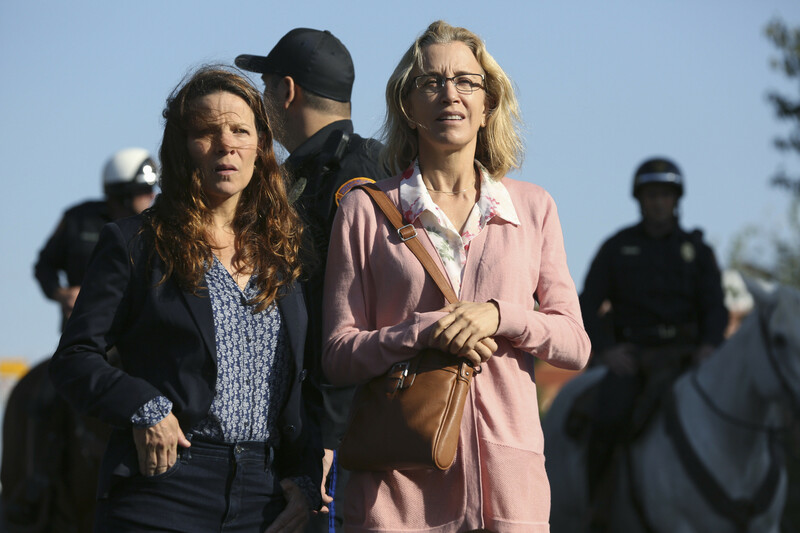 American Crime Sneak Peek: "Episode Eight"
On Thursday's all-new episode of American Crime, as news of Aliyah’s organized march for Carter’s cause spreads, tensions and emotions within the community rise. The city tries to stifle the demonstration and the DA attempts to offer Carter a plea deal. Demonized and the target of violent threats, Barb refuses to back down and desperately rallies her own group of supporters to attend the march. Once again placed in juvenile detention, Tony could be charged as an adult. Alonzo urges him to testify against Carter to gain some leniency. Hector reconnects with his girlfriend and promises to turn his life around for her and their daughter. Unemployed and out of options, Russ turns to Mark for help in allowing him to move into Matt and Gwen’s house. 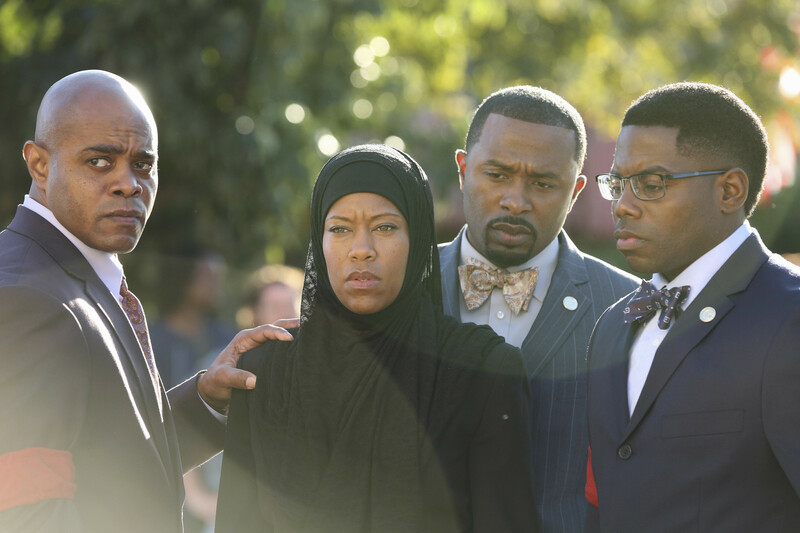 American Crime Recap: A Shocking Confession in "Episode Seven"